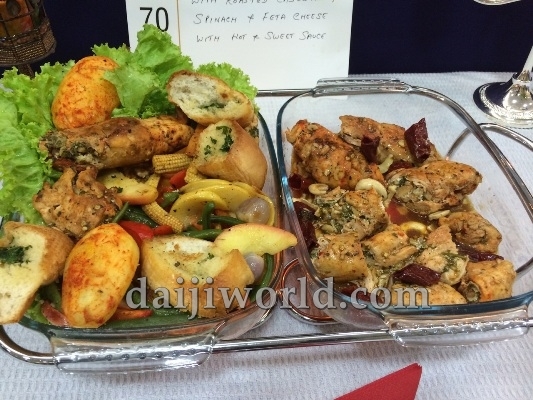 Chefs and talented homemakers took part and prepared mouth-watering delicacies with cashew as an ingredient. 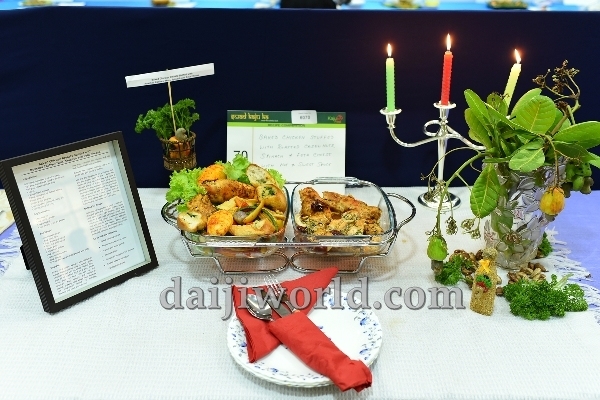 The competition saw a wide variety of dishes made from unique combination of ingredients. 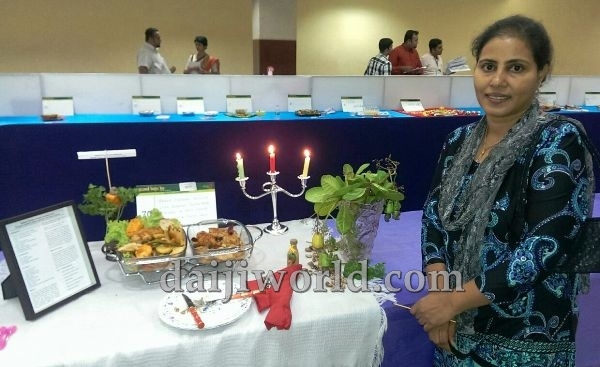 Averyl Rodrigues, the editor of recipe column in daijiworld.com and the host of 'The Roshow' - the cookery show on daijiworld24x7, who prepared a dish of baked chicken breasts stuffed with roasted cashew nuts, spinach and other ingredients, won the first place among 71 contestants. Ruqaiya Husna came second while Anitha Goveas won the third place. 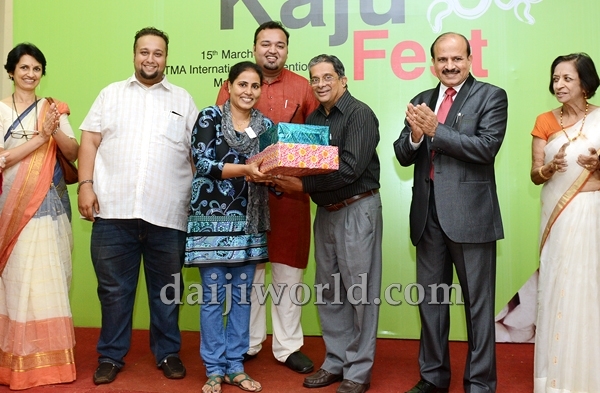 Among rookie cooks, Diksha Kumari won the top place followed by Dayrin.